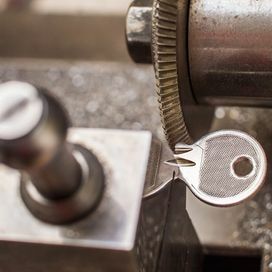 Offering a 24-hour emergency locksmith service, we aim to travel to your property within 1-hour of your call. 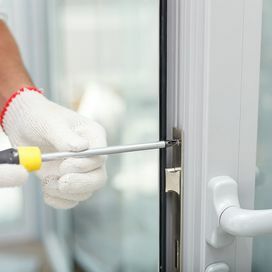 Whether you find yourself locked out of your home in the middle of the night, your door is damaged and needs repairing or if you need a new key cut, our efficient locksmiths are always on-hand to help. 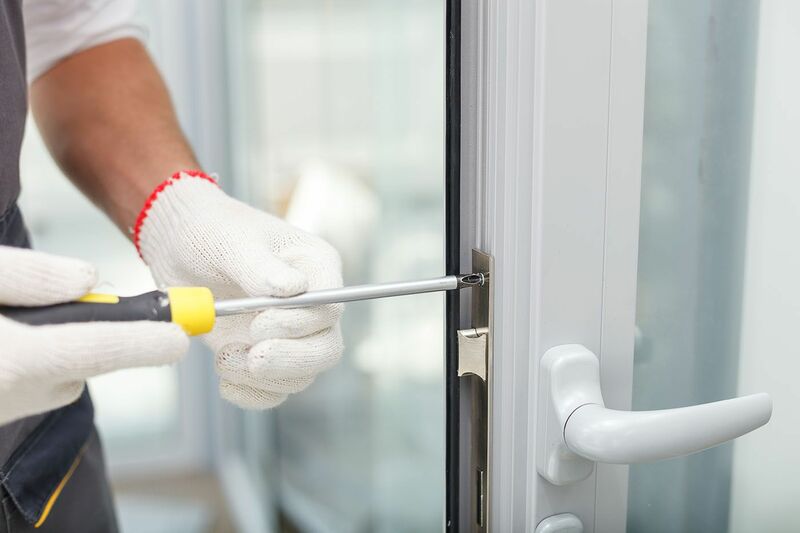 Enquire about our door repair services today by contacting our friendly team in Hamilton, South Lanarkshire. 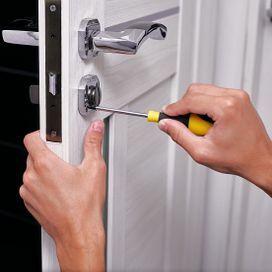 At MOC Locks Ltd, we fix or replace anything to do with your security! 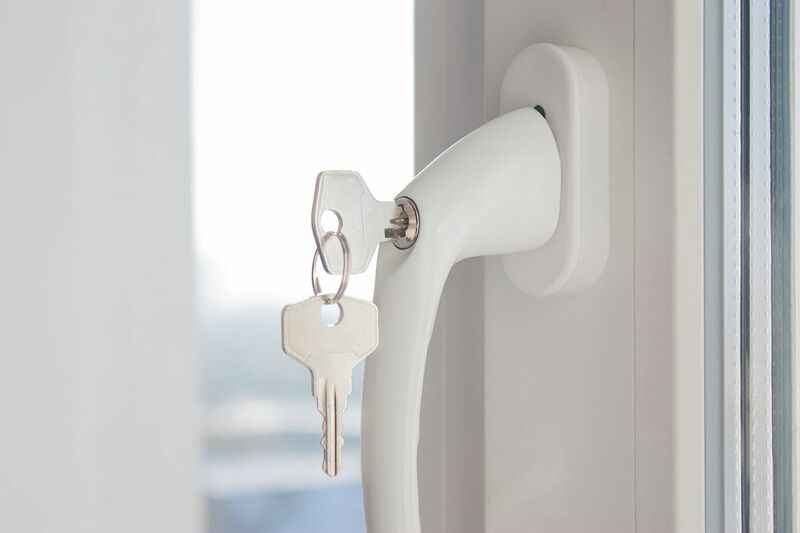 Delivering a fast and reliable service, we provide a quote over the phone when you enquire about our services. 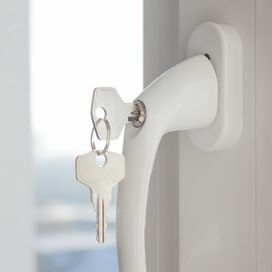 Plus, for your reassurance, there is no expense involved for call-out charges, and the price we quote is the price you pay. 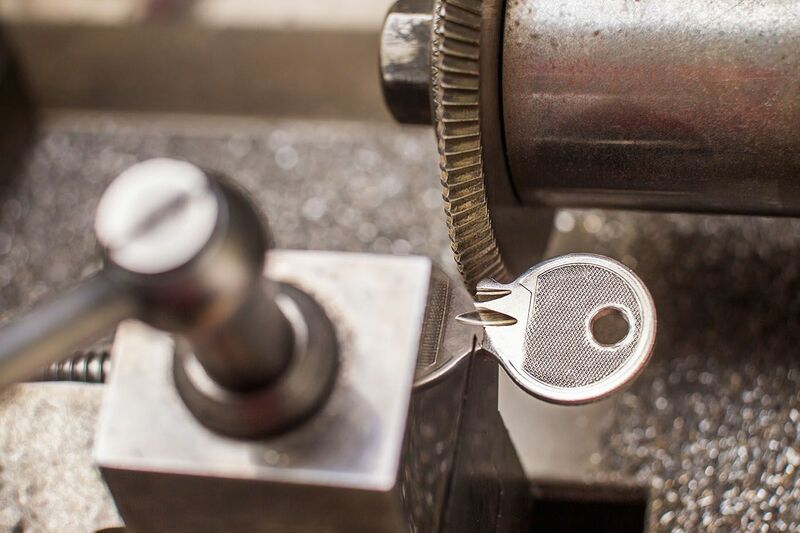 We also accept nearly all payment methods including cash, credit card, Visa, PayPal and GPay (Google Pay). 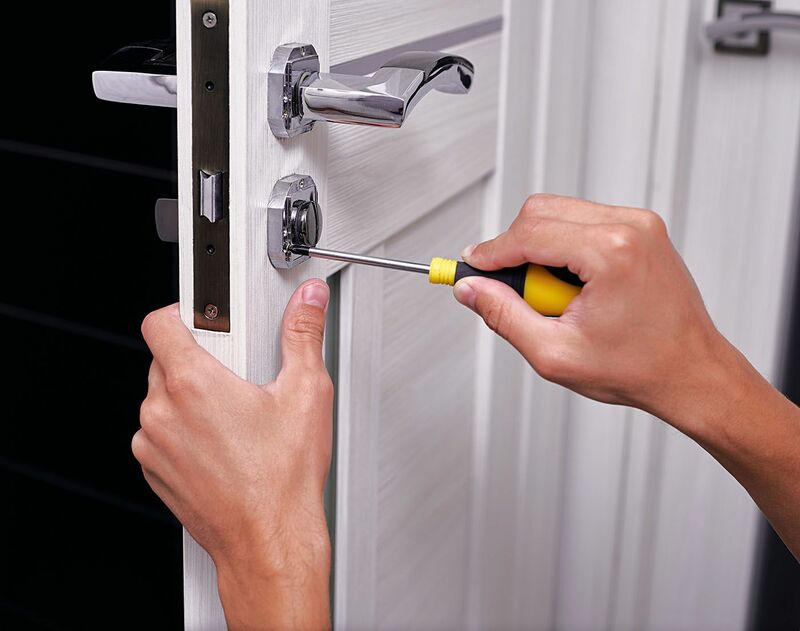 Contact our dedicated emergency locksmiths in Hamilton, South Lanarkshire, about our door repair services.